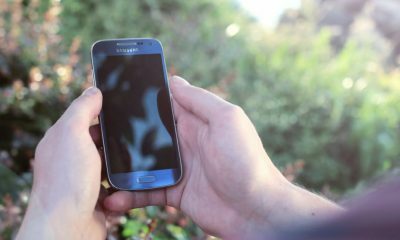 Smartphones are now a very important part of the Human life. 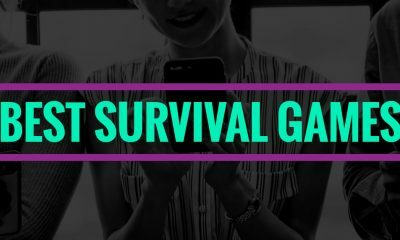 No one can live without a phone ( SmartPhone actually). We use our phones for browsing on Internet, reading online books, shopping online and more. So, We should also maintain our phone’s user interface by using new wallpapers and useful apps. 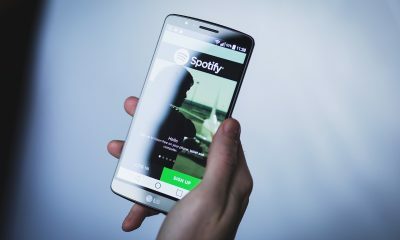 If you are using an Android phone then you must read this full article to know about the Best Android App for finding colourful Wallpapers. 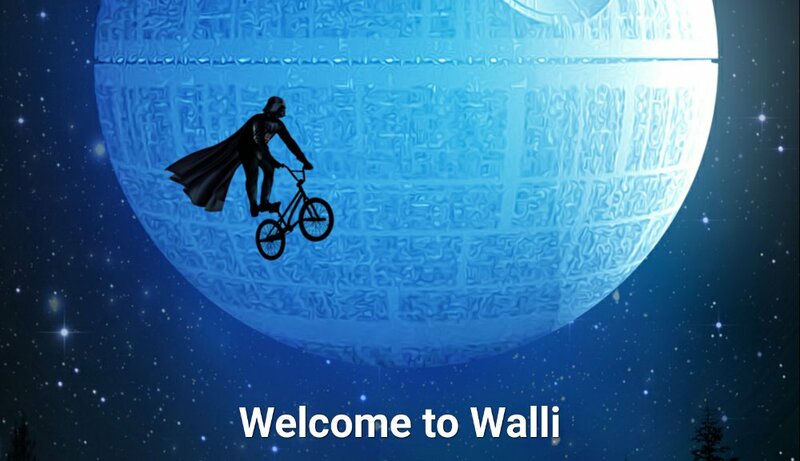 Let’s begin Walli wallpapers app review. Walli wallpapers app is one of the best Android apps to discover new and unique wallpapers for your Android phone every day. 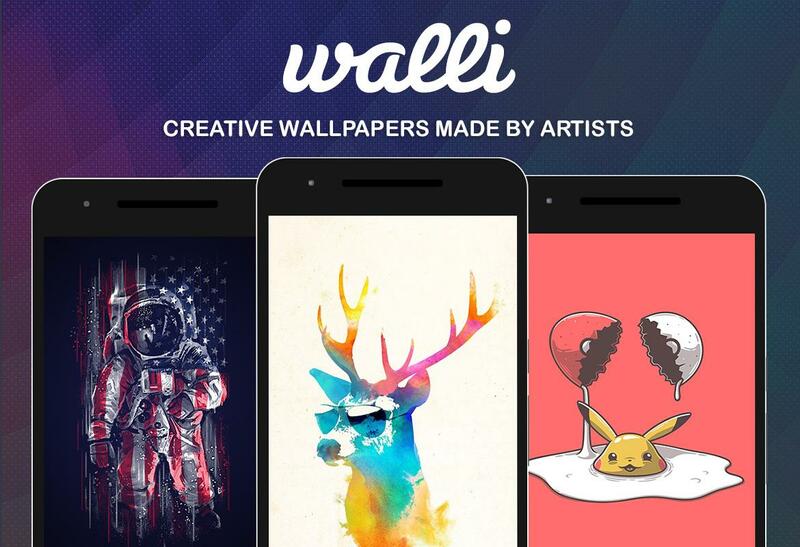 The Walli wallpapers app is available in Google play store for free! You have to just download and install this app and start customizing your phone’s home screen with multiple wallpapers. 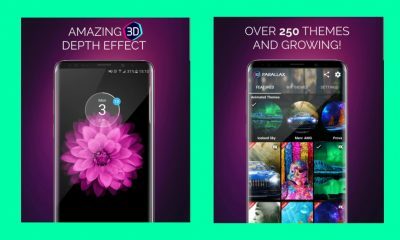 Walli Wallpapers App Review Walli a creative wallpapers app which consists of thousands of unique and featured wallpapers. There are various types of wallpapers including inspiring and beautiful wallpapers that will make you happy and feel better whenever you pickups your phone. This awesome app also offers some usual photos of flowers, cars, and landscapes. You can use any of them to beautify your phone’s home screen. Browse all the wallpapers easily among all the categories. Each and every image is categorised perfectly. Check out the popular wallpapers and pictures. Set the trending pictures as your wallpapers and show off your friends. Download all the wallpapers easily and save them on your device. Even, if you don’t have an internet connection, you can still set a perfect wallpaper. Wallpapers are in good HD quality. The app size is very small. 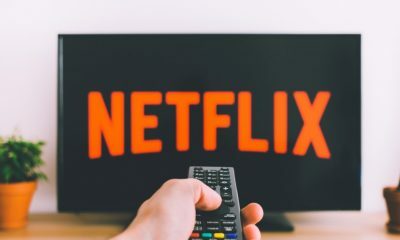 It can be easily used on any kind of Android device. It uses a very low amount of ram, So your mobile’s performance won’t be affected at all. Conclusion: Walli Wallpapers is a unique and wonderful app for Android devices to find out and download new wallpapers. The app is available for Free! 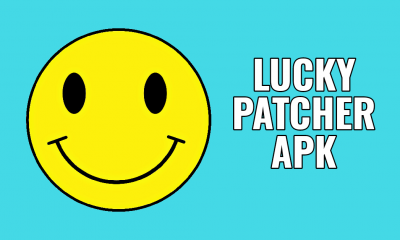 By the way, there are also other decent apps like – Tapet and Backdrops to find out the best wallpaper accordingly.